A big part of the problem is that our residents receive a combined tax bill. as a result that don’t realize that the City portions is about 25 % of the total and/or believe that the entire bill is the City’s. We need the City to get the county to send a separate bill for the City portion of the full property tax bill. 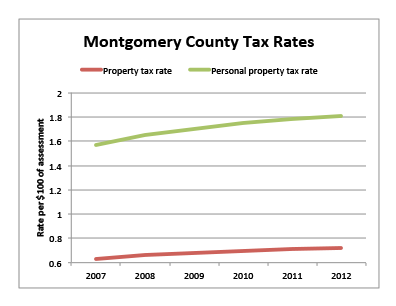 in this way, folks may understand more clearly your points about the relative flatness of the City’s property taxes. I am also concerned about many residents lack of understanding about why they receive separated water and sewer bills. from my experience, many donot understand that the water bill is tied to their individual water usage. Thanks for easing theirs issue.